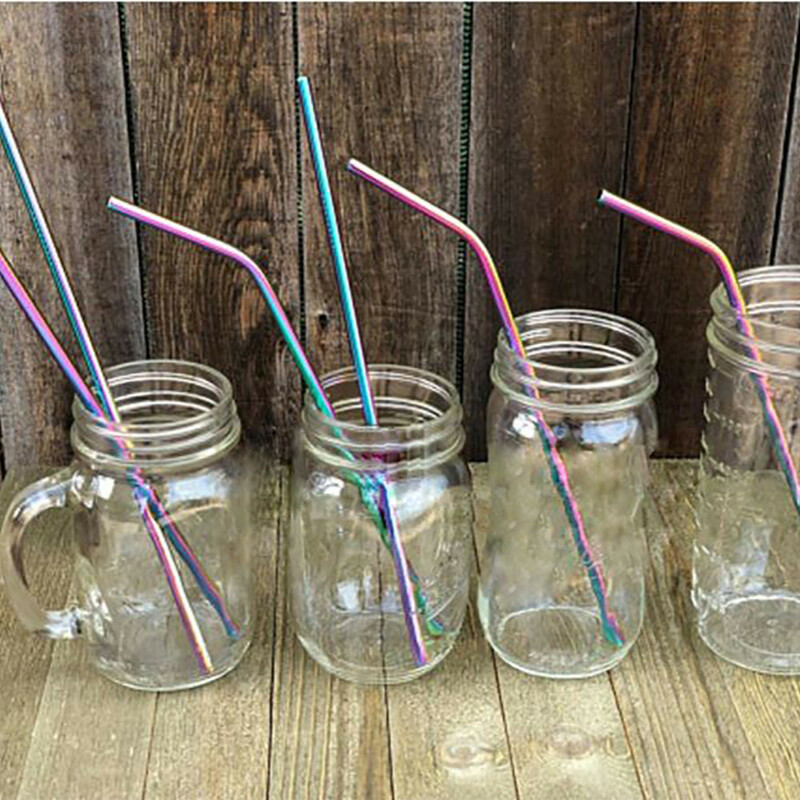 500 million straws are used every single day in just the U.S. alone. 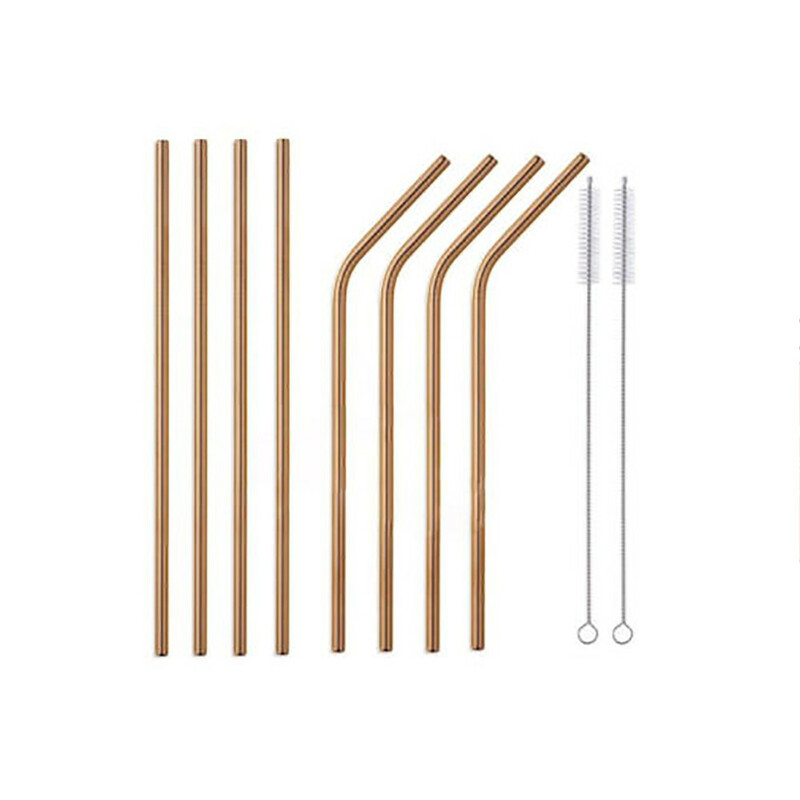 More than 91% of plastic we use every day ends up in landfills or floating out in the ocean. 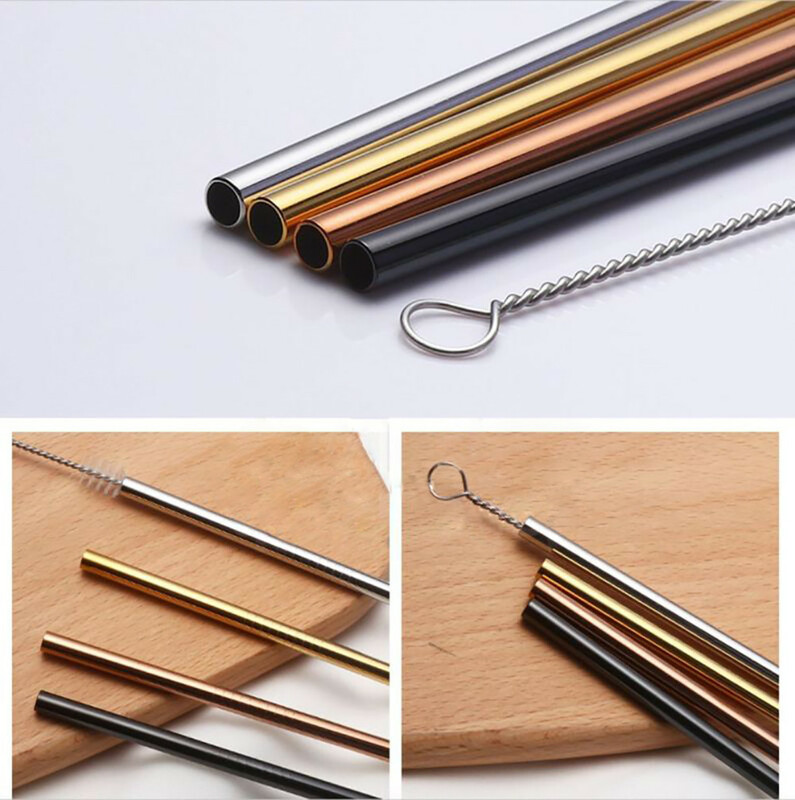 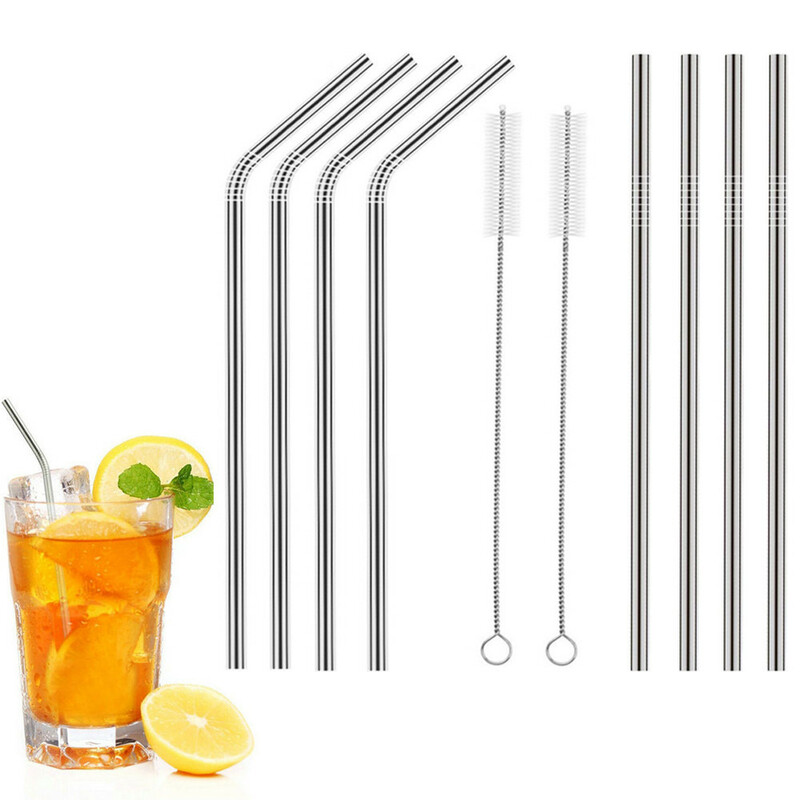 Help saving the planet today by switching to this beautiful, environmentally friendly stainless straw. 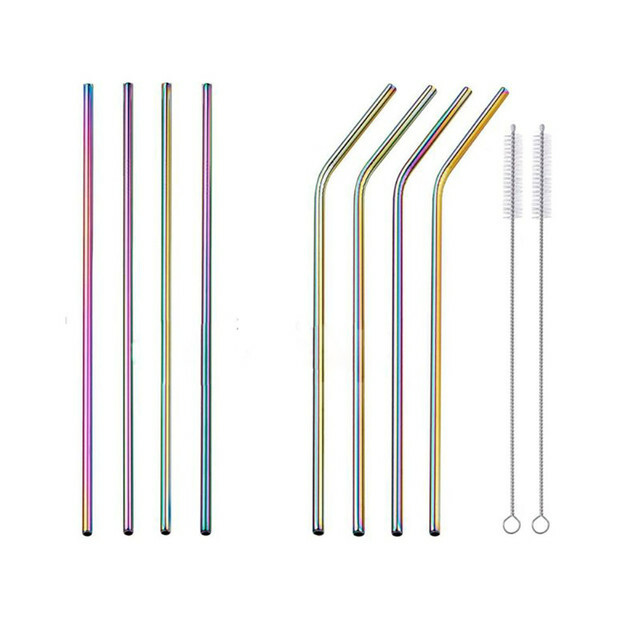 Love Your Mother Earth, and you will be loved back. 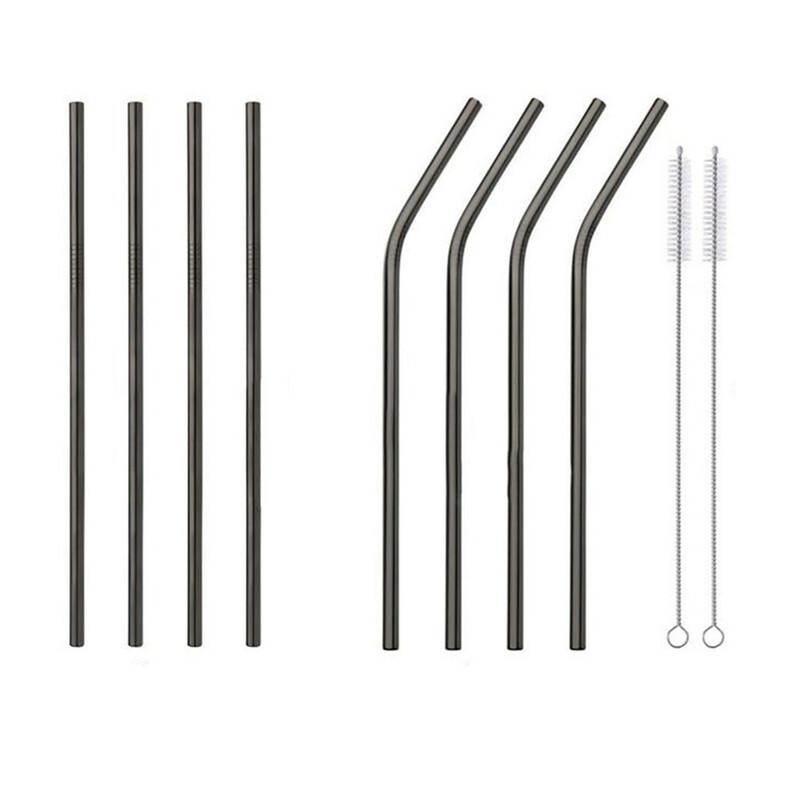 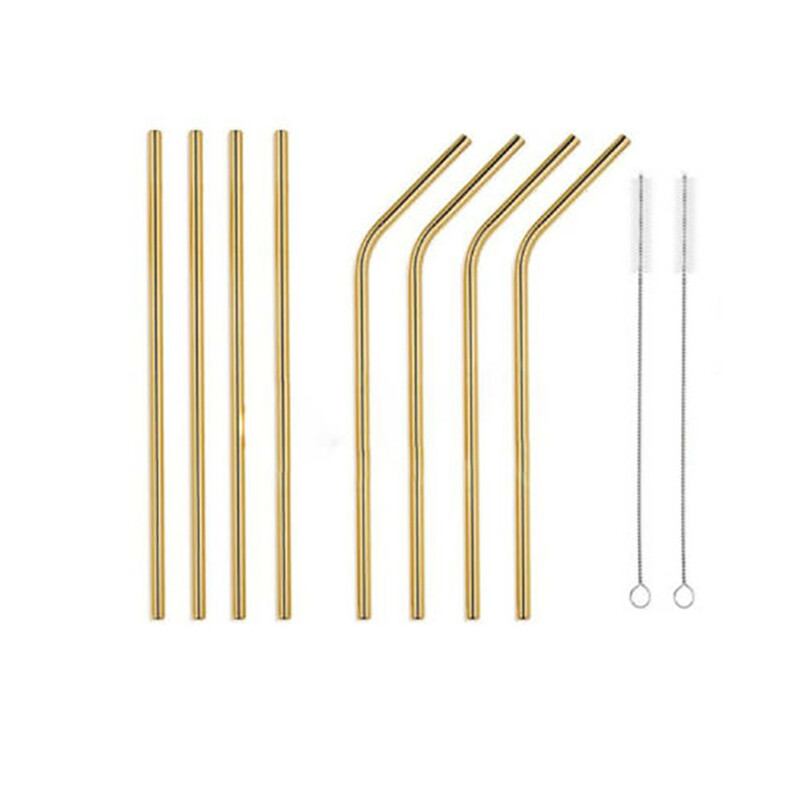 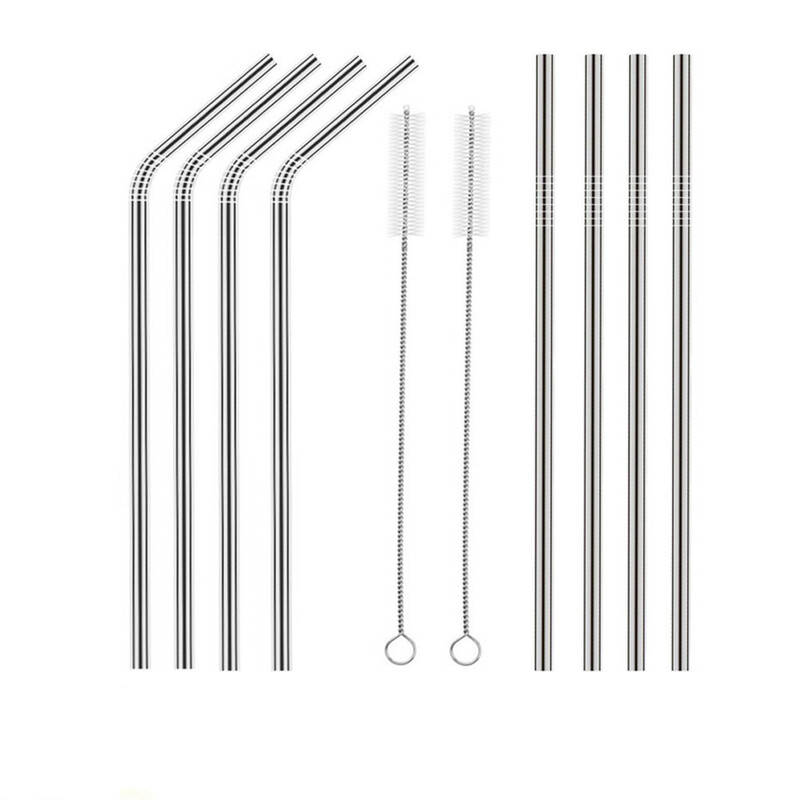 Of all the alternatives to plastic straws, stainless steel straws are the most durable and the least fragile.